When you think of Bill Gates, you likely think of Microsoft, philanthropy, and – most of all – tons of money. Can you imagine being the person or entity in charge of his vast personal wealth (around $80bn USD)? Michael Larson is the chief investment officer for Bill and Melinda Gates Investments (BMGI). He’s responsible for managing Bill’s personal wealth through Cascade Investment. Moreover, he is handling the Bill and Melinda Gates Foundation trust endowment. Hired 22 years ago, Larson has diversified Gates’ funds out of Microsoft into a broad range of investments. Cascade Investment is now known to invest globally and across many asset classes, including property and non-tech companies. Many single family investment firms are shifting away from the term “family office”. Instead, they take on labels such as “private investment office”. Thus, they can focus more on their purpose as advisors on family wealth. Still, Cascade Investment’s primary purpose remains: manage the Gates’ family’s wealth. No family office is created and executed in exactly the same way. While the terminology of some family offices is changing, we see the business of family wealth management is booming. 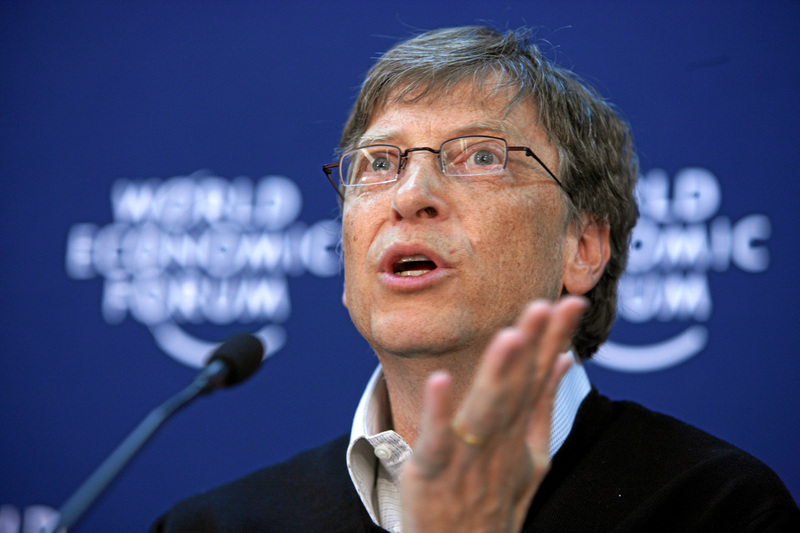 Bill Gates is just one of thousands of very wealthy individuals operating such offices. Many of the world’s most prominent family offices are based in the United States, but Germany boasts some very established ones itself. Read our blog post Three German Single Family Offices To Watch In 2018 to learn more about them. Research Germany offers research into single family and multi family offices. Take a look at our lists of Top 150 Single Family Offices in Germany, Top 150 Single Family Offices North America, or Top 75 Family Offices UK. You can also write us through our direct chat and ask for preview files. We can also get you customized research tailored to your needs. This entry was posted by natalie in Blog and tagged single family office.